Last year saw the launch of 20x20. 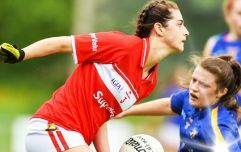 There's no denying that 2018 was a pretty momentous year for Irish women. People from all over the country came together and successfully abolished legislation that infringed upon women's bodily autonomy as the Eight Amendment was repealed. Women like Vicky Phelan and the late Emma Mhic Mhathuna demonstrated exceptional bravery in speaking out about how the cervical cancer scandal affected them, ensuring that these fatal errors will affect no more women. And in sport, it was an exceptional year for female athletes in boxing, hockey, rowing and beyond. The more widespread publication of these sporting achievements is in no small part due to the 20x20 campaign which launched in October 2018. The initiative aims to deliver 20 percent more coverage of women in sport by 2020. 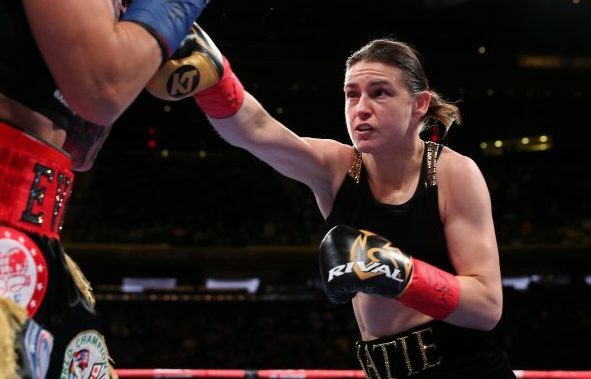 Katie Taylor had a phenomenal year, with a clean streak of four out of four victories. The latest of which saw the Bray born athlete successfully defeating her Finnish opponent, Eva Wahlstrom. The 29-year-old amateur boxer defeated Thai southpaw Sudaporn Seesondee in New Delhi back in November. 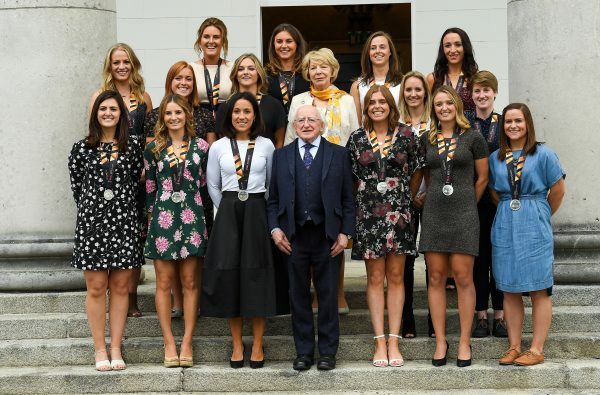 Michael D. Higgins took to Twitter at the time to congratulate the athlete on her "outstanding achievement", calling her a "role model and ambassador for the inner City." Back in August the country was overcome with immense pride for the Irish hockey team as the girls made history. They secured a place in the world cup final and won Ireland the title of the world's second best team, just behind the Netherlands. Ireland were ranked just 16th in the world prior to the tournament. The girls in green made an incredible mark in sport's history and it's an achievement, that as a country, we'll never forget. 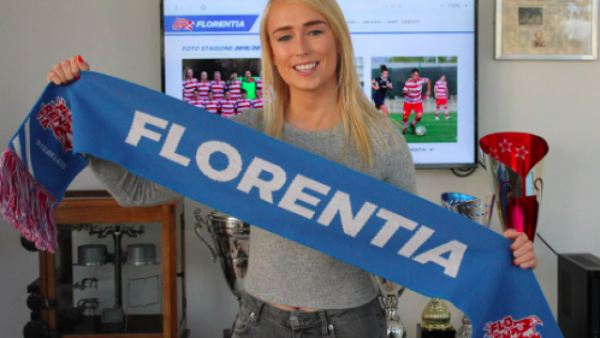 It's been just over ten years since Irish footballer, Stephanie Roche, made her senior debut for Ireland and the 29-year-old's career is still flourishing as she announced she signed with Italian club, Florentia. ... and won an award for it! 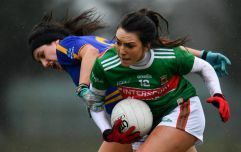 Cora, who has enjoyed great success on the GAA pitch, winning 11 All-Stars to date and becoming the highest-scoring forward in the history of ladies football, proved her literary talents with Game Changer and nabbed Sports Book of the Year at the 2018 An Post Irish book awards. From 12pm to 6pm, the all-female crew of WIM Racing proved their staying power and finished 22nd out of the 32 cars which started the race. Emma Dempsey, Ruth Nugent, Aimee Woods and Nicola Watkins made up the four-person team that showcased immense skill and perceverance. The 28-year-old balances her sporting demands with full-time employment as an anesthesiologist. 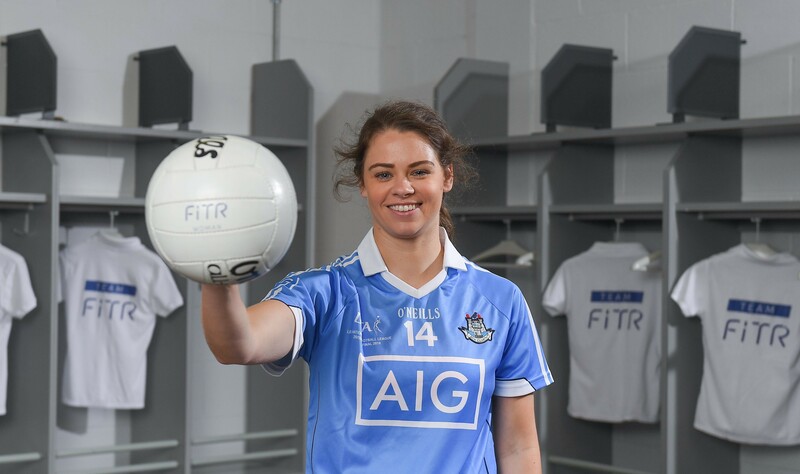 She received All-Stars in 2014 and 2016 and last year earned her third, to be named Players’ Player of the Year - the first Dublin player to achieve this accolade. 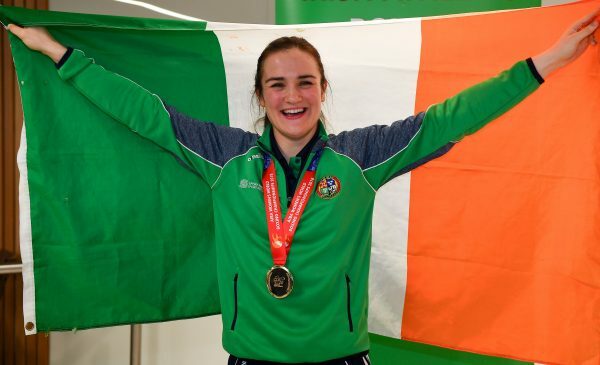 Twenty-four-year-old Leona Maguire had a highly successful 2018, graduating from Duke University in North Carolina having attained a sports scholarship to the prestigious university along with her sister, Lisa. Leona then signed with a management company owned by Nial Horan, who is a noted big fan of the sport. 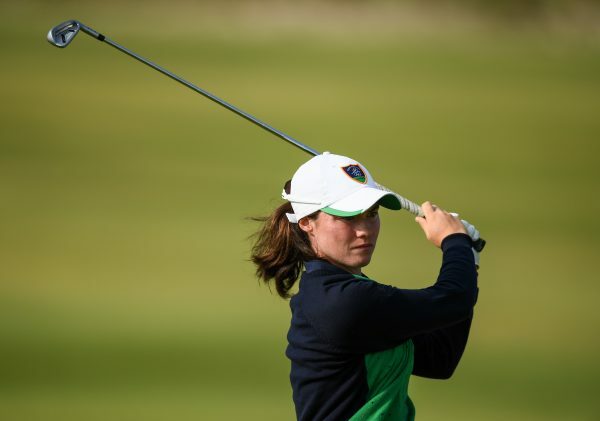 To date, Leona holds the record for most weeks at No 1 in the World Amateur Golf Ranking (135 weeks) and also holds the record for career scoring average in Division I golf at 70.93. So far, Lisa has an impressive 16 amateur titles to her name and the two sisters look set to take 2019 by storm. The 36-year-old won gold in the women’s single sculls final. When the Latvian born sports star moved here in 2006 she began competing for Ireland a few years later. 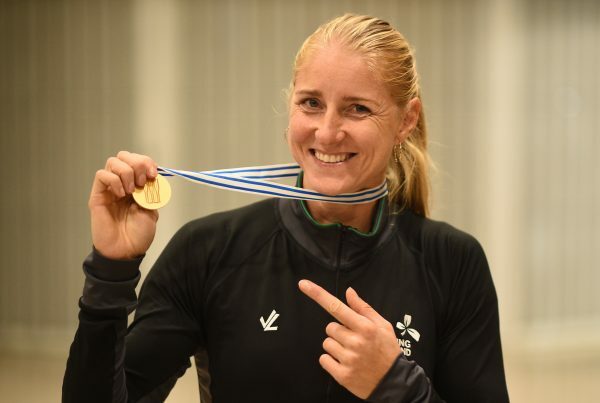 In 2012 she was selected as the sole rowing competitor for Ireland at the London Olympics and while she didn't secure a medal there, achieved gold in September at the World Rowing Championships. 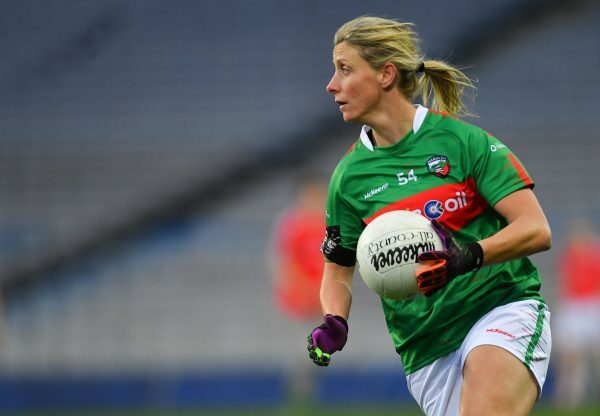 Professional or not, Irish women achieve personal bests in the field of sport on a continuing basis. Becoming skilled in any area of sport requires determination, hard work and dedication, qualities us Irish girls have in bags! 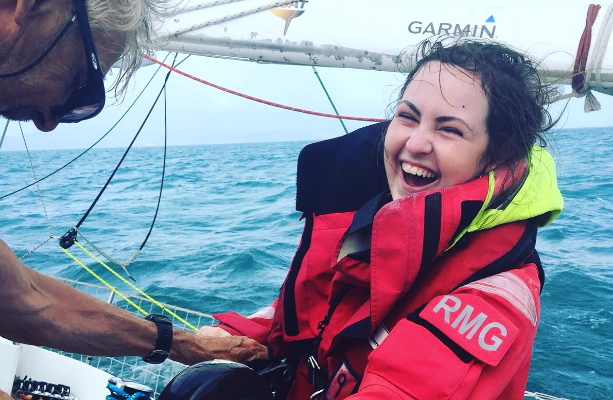 People like Roseann McGlinchy who sailed all around the world prove that when you put your mind to something, anything is possible. With these and many more achievements under our belt, we can't wait to see what Irish women achieve in sport this year. The sky's the limit.